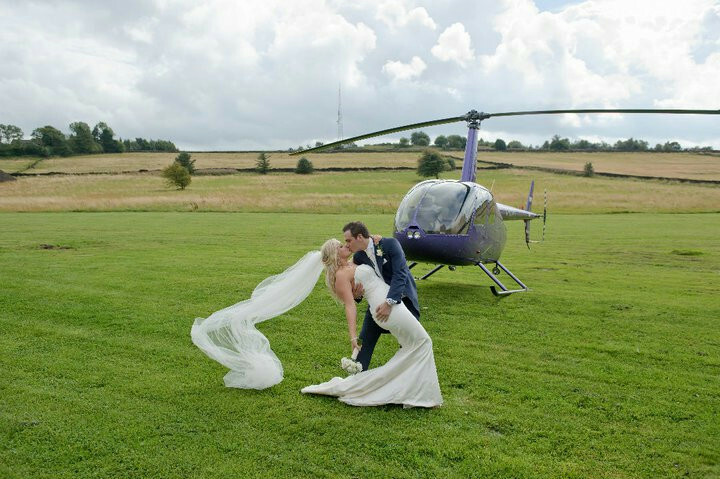 Say ‘I Do’ in style on the Peak Edge…. 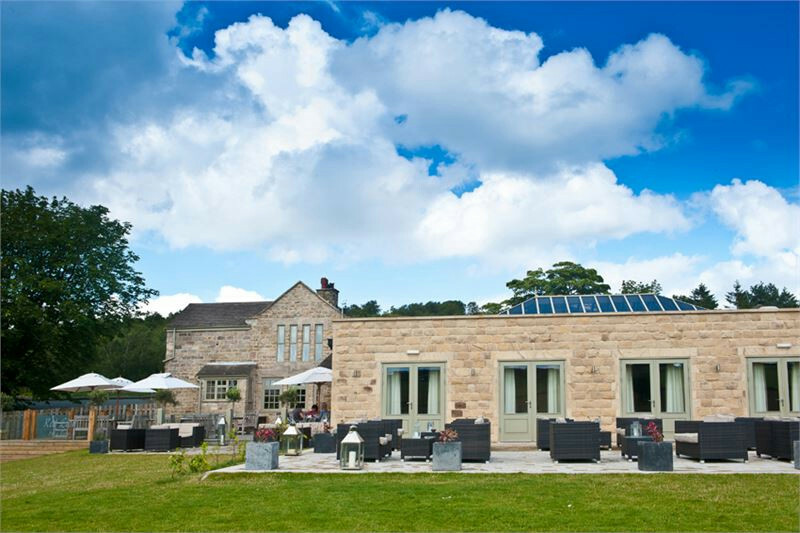 Nestled on the edge of Derbyshire’s beautiful Peak District National Park the family owned 4 star Peak Edge Hotel has everything you and your guests need for an unforgettable wedding day. District countryside with the sleek elegance of modern boutique all in one venue. 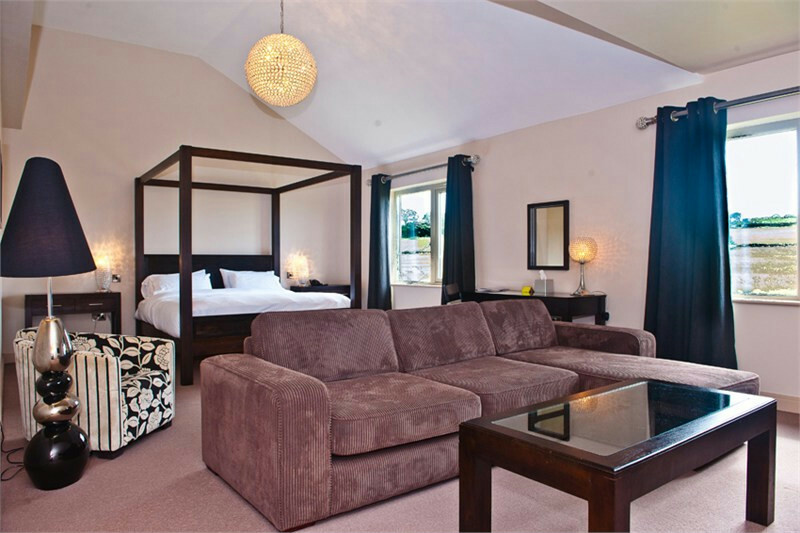 All 27 bedrooms boast picturesque views over the Derbyshire countryside and include four suites, two of which are modern four posters, accessible and family rooms and feature rooms with glass juilet balconies overlooking the lake. The hotel is finished to a very high standard with rain showers and double ended baths and many facilities including air conditioning, latest flat screen TV’s and free WiFi throughout. Our promise to you is that we will only ever have one wedding a day, allowing you and your guests to relax and enjoy your wedding celebrations. We have a completely flexible approach and our wedding coordinator will be on hand throughout to offer you advice, guidence and support. With an award winning team of chefs creating delicious food made from fresh home grown and locally sourced produce we offer varied menus for you to choose from or if you were looking for something a little different our chefs would be more than happy to chat through your ideas. 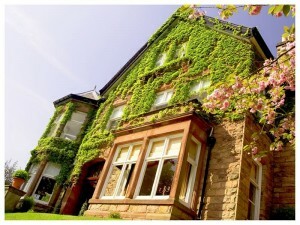 We are licensed for civil ceremonies for up to 150 guests. 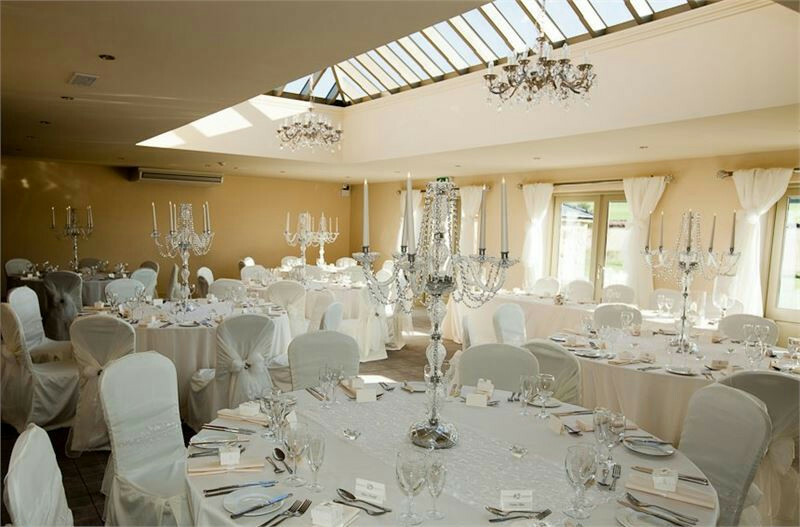 Boasting picturesque views over the Derbyshire countryside and with direct access to the outside terrace, the Orangery is the perfect space to say your vows, enjoy dinner or dance the night away. 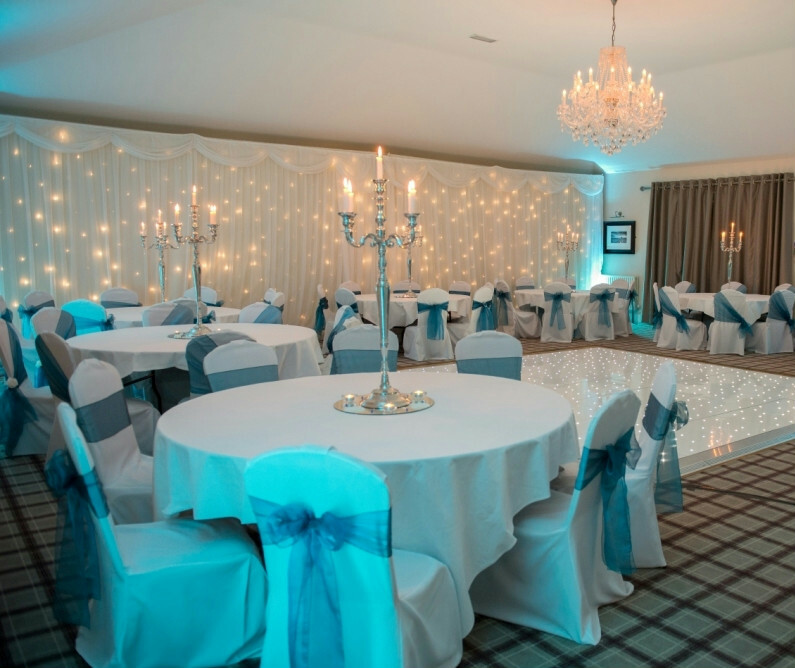 A more intimate atmosphere ideal for a smaller reception, civil ceremony or formal dinner. The Harewood and The Orangey can be used a two seperate spaces or as one large open space creating additional seating for a civil ceremony or formal dinner. 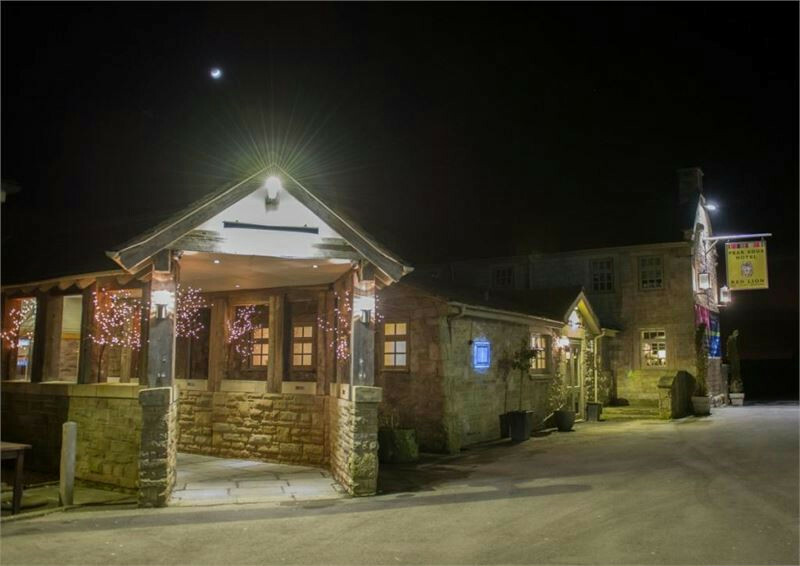 Self contained with its own bar, dancefloor and amenities The Ashover can accommodate guests for a civil ceremony, formal dinner or evening reception. As we only ever have one wedding a day, you will have full use of all three function suites to use in any way to complement your perfect day. To arrange a viewing of our function suites at a time that is convienent to you call our wedding coordinator today. 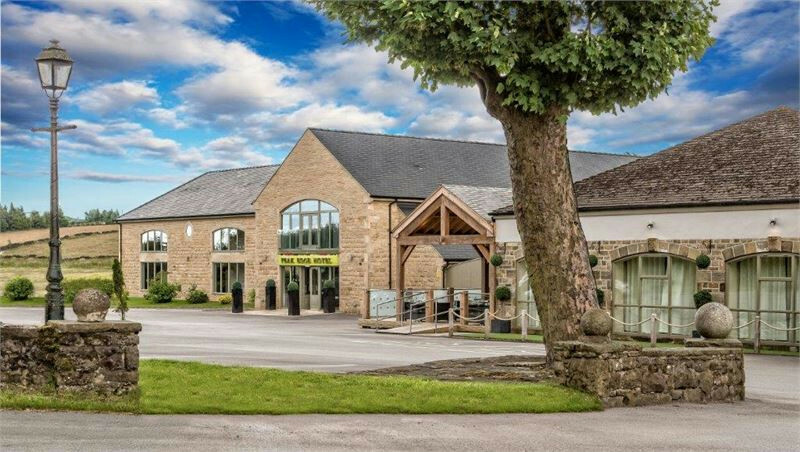 All major transport links are within easy reach of the hotel, which is situated between the market town of Chesterfield and Matlocksurrounded by open countryside, the venue lends itself as an ideal destination. Historic Chatsworth House, Haddon Hall and Bakewell are only a short drive away. We can offer numerous activities for you Hen and Stag day, evening or even weekend. From adseiling to paint balling and from cocktail making to pamper nights…. to discuss your perfect celebration call our events team today. Speak to one of our Wedding Planners if you would like to upgrade any of the above food and beverage items or add any extras such as canapés or additional wine.